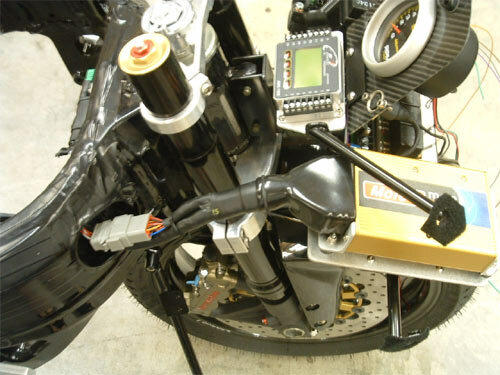 NLR is experienced with lacing and controls and will completely rewire your bike with a race harness(lights etc as well) for 2300.00 including all dtm connectors and dr25 heat shrink and a master fused relay center(included) for simplicity. If your stuff looks like a rats nest or they tried to bundle the wires and they are completely crossed, its time to bring it to a shop that brings the quality of work to the nxt level! 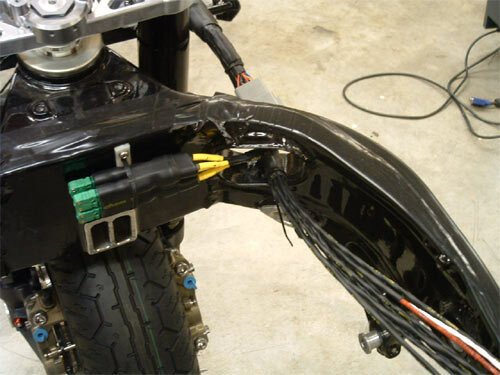 Wiring and controls as well as lacing is an art . With standalones it is very critical to wire and lace in certain ways to avoid EMI to other sensors which may cause problems when running. Just ask those who experience it for themselves. The frustration isn't worth it! Clean and simple. Takes oil from the same galley as the cam chain tensioner except on the left side of the motor on the cold side of the turbo. 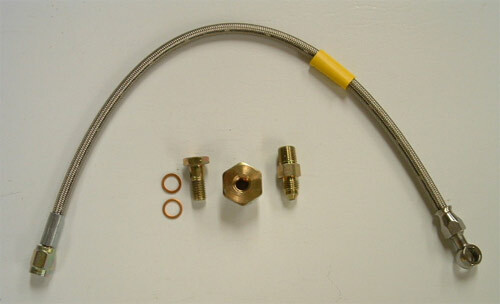 Most manufacturers run the oil feed right next to the turbine side(HOT). These turbo engines run without oil coolers as it is and dont need the oil to be heated even more by the extreme heat coming off the turbine housing!